Thank you! Your Tuition Subscription is successful! 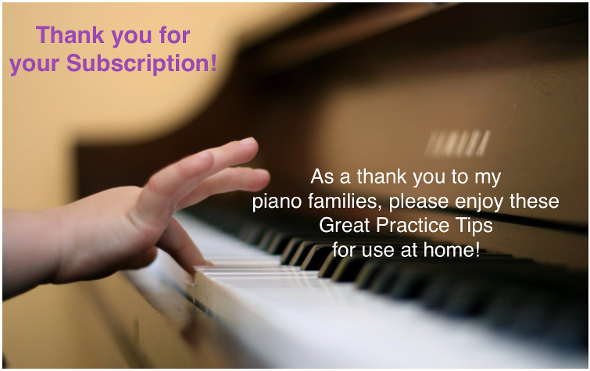 The tuition subscription will be active each month and includes Summer Session. You may cancel at any time, through Paypal. 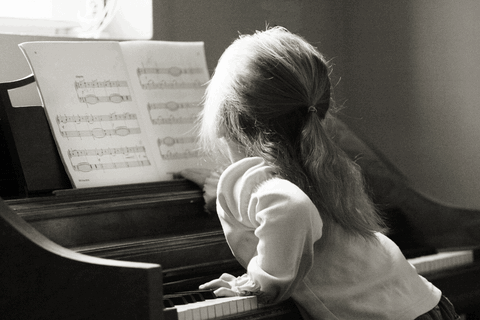 The subscription needs to be renewed yearly while you or your child are students at Marin Piano Studio.